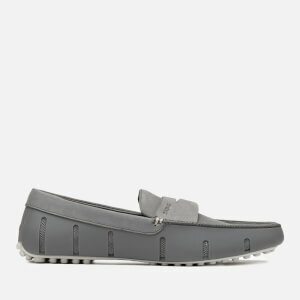 Norwegian brand SWIMS has been created with functionality at the forefront of each design. 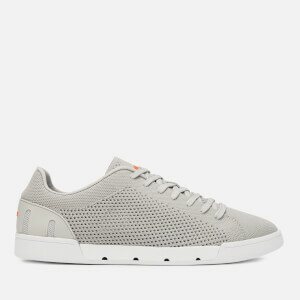 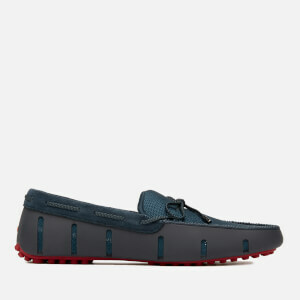 Scandinavian in style the brand is famous for reinventing weatherproof footwear. 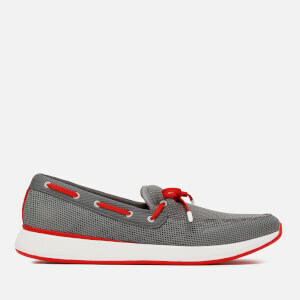 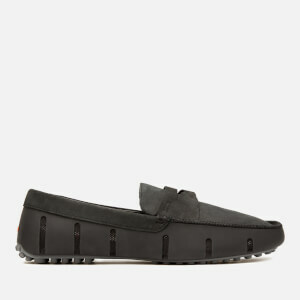 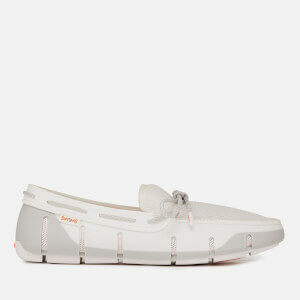 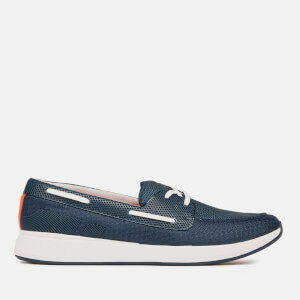 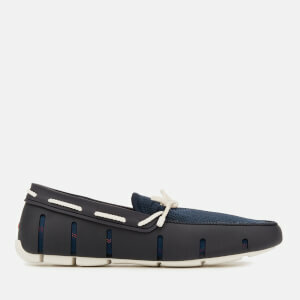 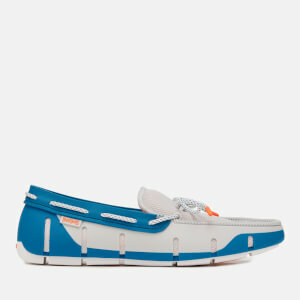 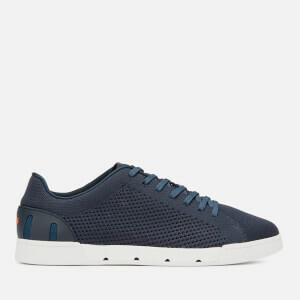 Choose from a selection of boat shoes, trainers and loafers, perfect come rain or shine.